New Chief Digital Officer placements from January 2015: Congratulations to the new Chief Digital Officers at Agency Creative, Harland Clarke Holdings, Lincoln Center for the Performing Arts, Nobel Media, and TNS, among others. Welcome to the CDO Club! 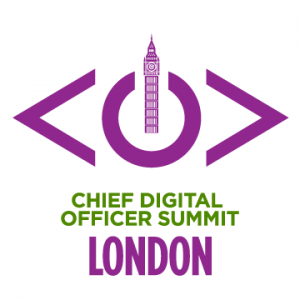 Chief Digital Officer ‘movers and shakers’ in the news: Fantastic news on the upward mobility of the CDO position: In January 2015 alone, four CDOs joined boards and three CDOs took on the CEO title. By comparison, thats almost as many as all of 2014! As you know, we are the only organization that has been tracking this career trajectory (see here, here, here, and here). Congratulations, CDO CEOs! Open Chief Digital Officer Jobs: Inside, we’ve listed open posts for Chief Digital Officers, Chief Data Officers, and other C-level digital and data positions. 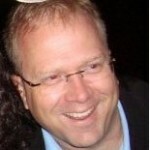 Be sure to review the open posts on our dedicated career page, which lists dozens of open jobs. You’ll find the details on all this and more below. As a reminder, every one of our previous CDO Summits has sold out, weeks in advance. 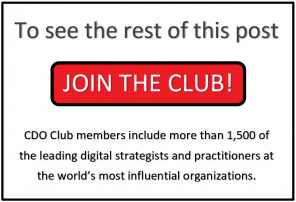 The next NYC CDO Summit, presented by Capgemini and hosted at Thomson Reuters on April 29 2015, is just 5 weeks away. And we are on track to selling out once again. There are only 30 tickets left. 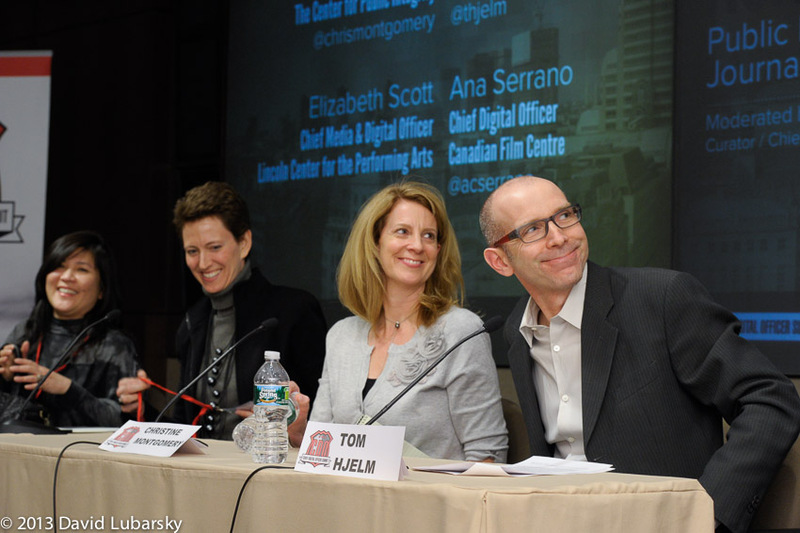 As you may recall from our 2013 event (and the photo), Thomson Reuters is a lovely facility, but seating is limited. Don’t wait till the last minute to buy your ticket(s)!